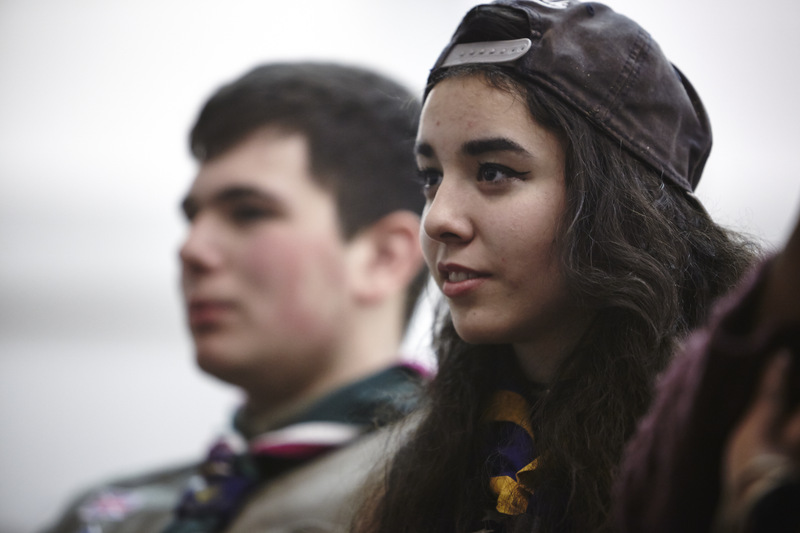 SE Berks District (Bracknell to Ascot area) are looking for an excellent communicator to support their District Commissioner with all things adult volunteer related. The role is new for the district and will involve supporting projects to improve our volunteers’ experience as well as providing guidance, advice and support. These could include: recruitment needs, induction and training of new volunteers, supporting groups with volunteer initiatives and supporting growth. Some scouting experience would be beneficial.